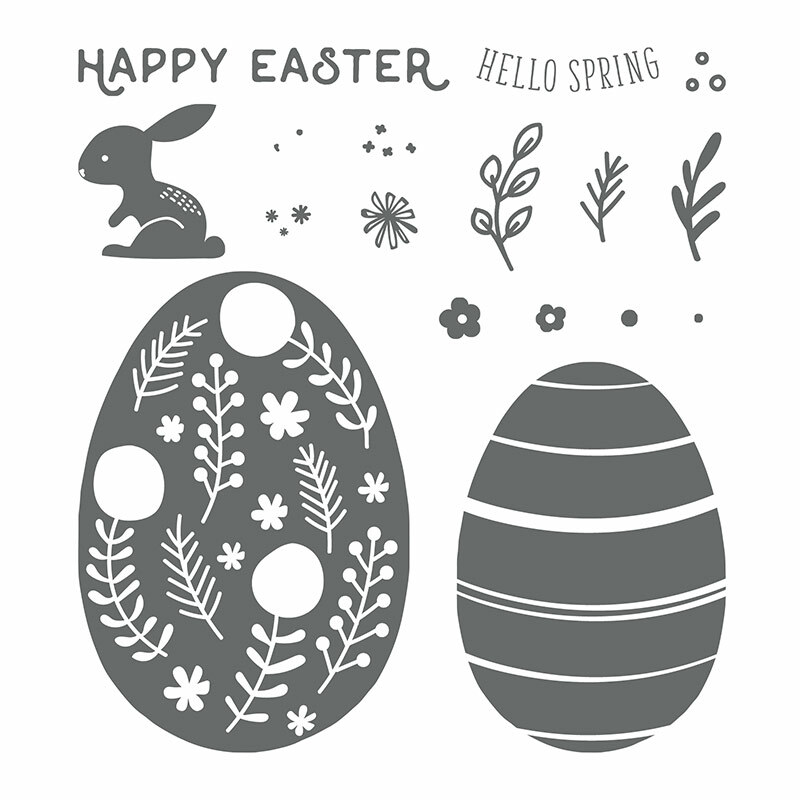 Melissa Gifford - Independent Stampin' Up!® Demonstrator: Hello Easter! 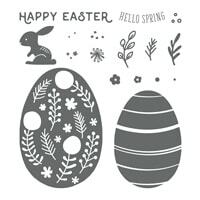 I love this sweet easter set with its large patterned eggs and cute bunny! This set makes Easter crafting quick and fun! And how cute are these easter goody bags? 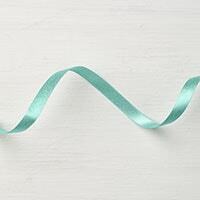 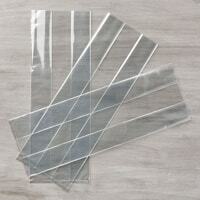 All you need is some cellophane bags, cute ribbon and you will wow all your recipients! 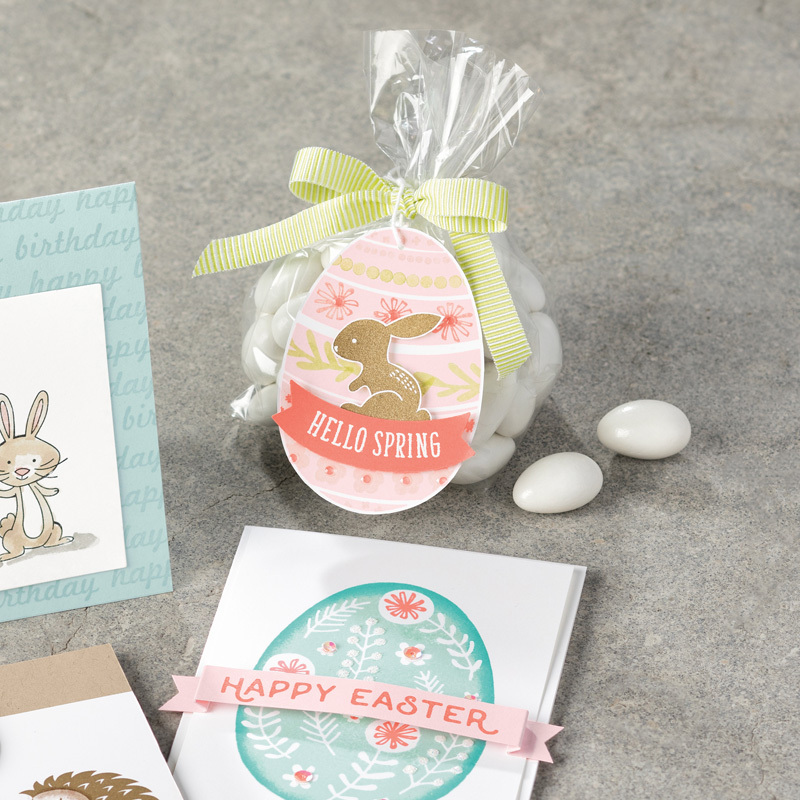 Add a matching card using the same stamp set, add a sentiment and you are set. 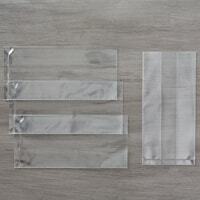 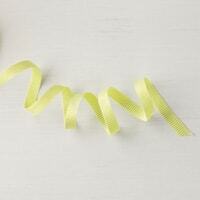 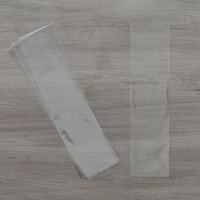 Why not add these items to your order along and earn some ribbon or the larger cellophane bags for FREE!